National Speed Limit should be changed to 40MPH says 92 year old Dorris. 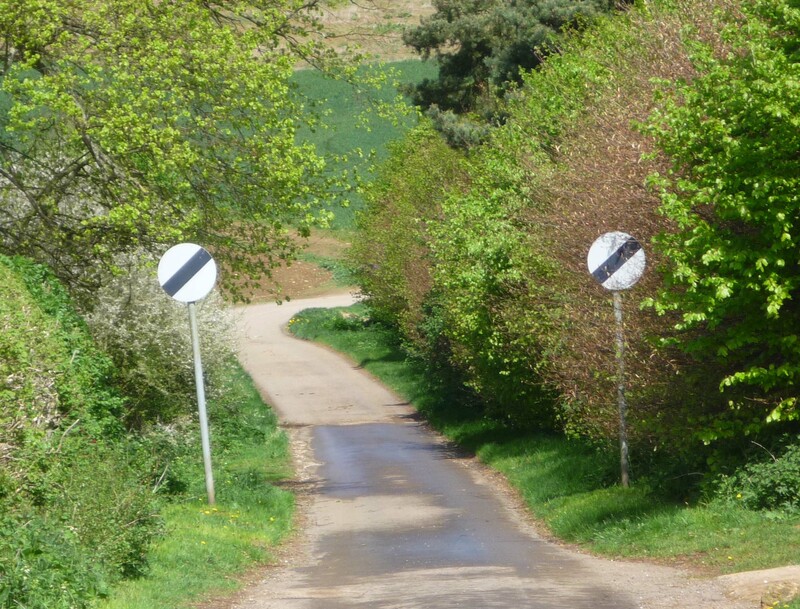 The national speed limit could change because of an angry post on Facebook somewhere in the UK. Dorris (not her real name, her real name is Elizabeth) believes the speed limits are set too high and are dangerous to other road users. Dorris claims the Launceston to Holsworthy stretch should be cut to 40MPH and 20MPH through St Giles. After 20 years of driving the road, she believes the national speed limit allows motorists to put themselves and others at risk. Dorris, 92 said she couldn’t understand how its possible to react to something happening at 60MPH. Her last scare was a fox running in the road about 300M ahead, she said at 60MPH, by the time she’s noticed the fox, reacts, applies the breaks and come to a stop, an accident could have happened. Dorris isn’t the only one to support this idea. We interviewed 3 of her friends from her UKIP Fan Club and they all shared the same view, one of them commenting that Immigrants are to blame, we asked how, he couldn’t answer. She claims she drives no faster than 35MPH as its reasonable and fast unless its a straight road in which case she will increase her speed to 40MPH. Increased warranty on clutches, Dorris goes through a clutch every 20 thousand miles. Removal of double yellow lines. Dorris doesn’t like using car parks as its further to walk. 15MPH speed limits outside of schools 24/7. Some have would think these claims are out of touch, but Dorris believes the world would be better with slower moving traffic.